Are you experiencing uncontrolled shopping habits lately? If you are accustomed to extravagant regarding shopping, you must immediately change the practice. Wasteful spending not only harms you but also hurt the people around you. To avoid extravagant spending, make sure that saving is compulsory for you. 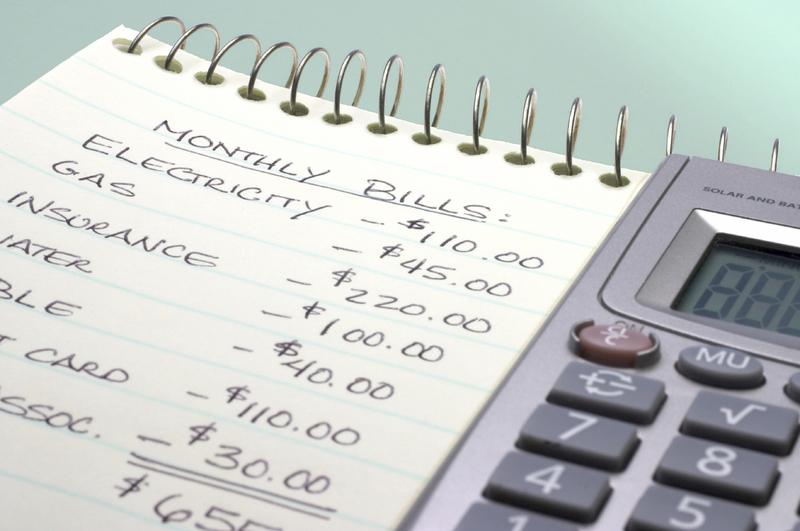 Make saving money a routine that you do every month, preferably every week. Set aside money from your income for savings for the purpose in the future. So that you need high motivation to save, you need to specify a target or goal you why you are saving. Yes, if you explicitly specify what the money was for, you certainly will have its spirit to continue to increase the amount of your savings target or goal that you immediately materialise. Then, how to solve it? Here are a few things to overcome this problem as described in the list. 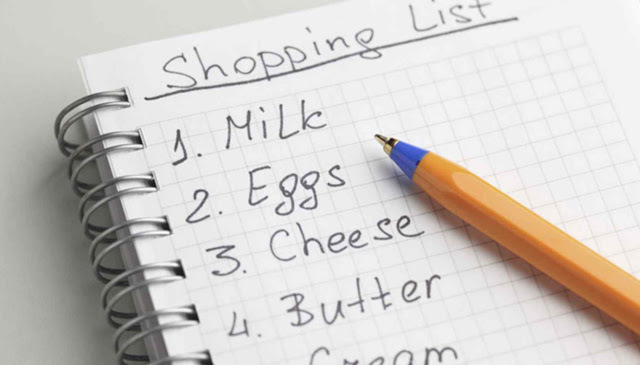 If you have never been and is not used to create a shopping list, you should start now try to make it. That should be done to minimise expenses. Usually, we are often tempted to buy the goods offered in discount that we don’t need. Remember back to you in saving targets, and return to the principle of being a frugal lifestyle you apply. Therefore, to make a grocery list can train your discipline in controlling the money. Electricity, school fees, credit cards, and others who became a monthly bill that you have to pay on a regular basis, should also be prioritised, you know. Make sure that you pay the bill on time and within budget. 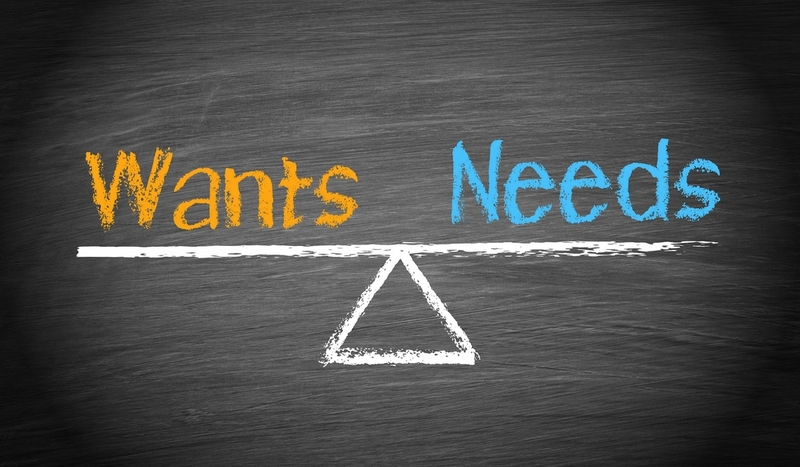 Distinguish between Wants and Needs! 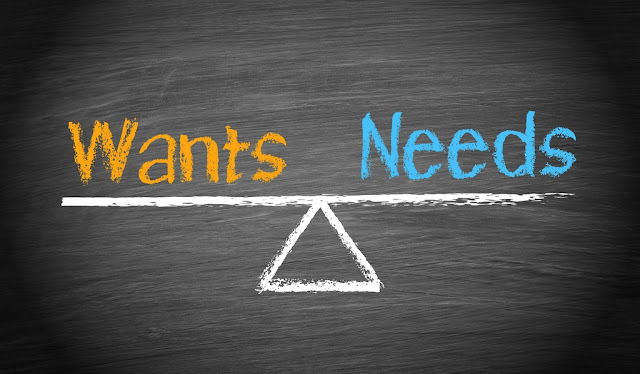 You should be able to identify if what you want is a need or desire. But if this is merely a desire, it helps you rethink wisely, whether it’s your spending right time to meet your wishes. Learn to not make wishes as a priority. To fulfil all your wishes will only create wasteful spending money. Before deciding to buy a dress, we should be seen our closet first to make sure there are no new clothes which have not used yet. Window shopping is, of course, necessary to implement. Such activities can help you to make a price estimate of products in the store are from one another. Since the price offered by stores always different although the goods offered will be similar.Do not spend your money in vain, if you do not want curiosity where your money went at the end of the month. For credit card, users should need to be careful. Keep in mind that the credit card is to provide a sense of security by not carrying cash in large amounts, not as a tool to allow you owe. 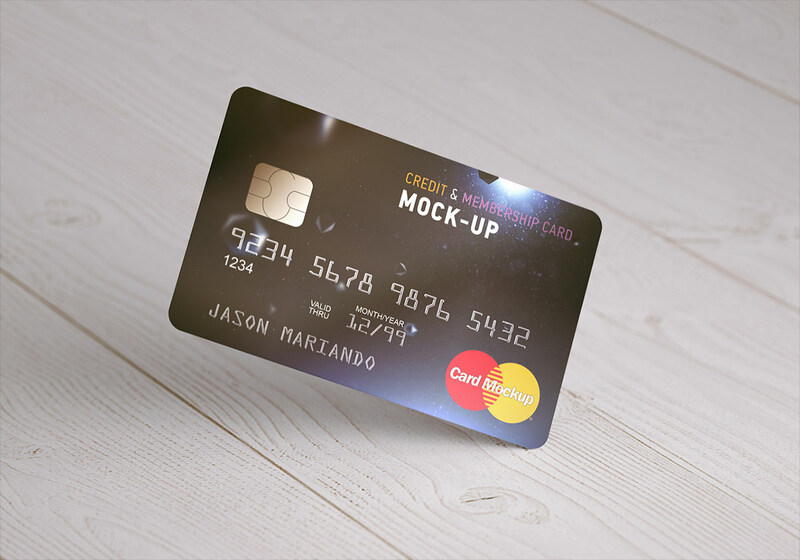 So, before you decide to use a credit card, make sure that your credit card bills not to swell. One more easy way to quit excessive spending is Bring lunch! Yes, sometimes lunch hour is enough to drain the money in the wallet. But all of this can be minimised by bringing lunch from home. 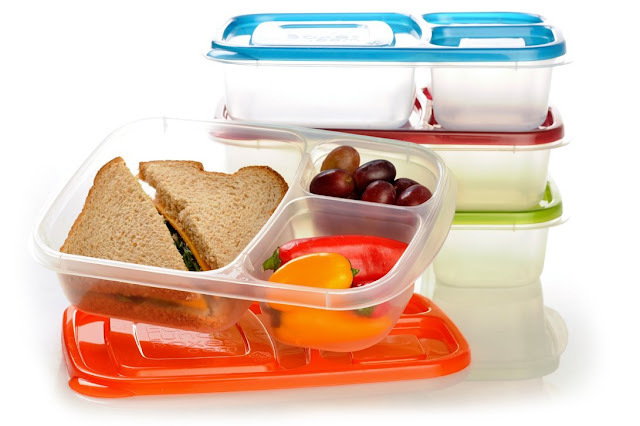 We do not need complicated, get up early and prepare dishes to save expenses.